Last month, Sameer Sewak gave all this stuff away to charity to declutter his house. This was a watershed moment for Sewak, a Delhi-based pilot, as tidying up had never made sense for the 28-year-old. It was something his disciplinarian father enforced upon him. Then, last Christmas, he got a book, The Life-Changing Magic of Tidying Up: The Japanese Art of Decluttering and Organizing, as a gift. Sewak had heard about this book and its author Marie Kondo. Reading it changed Sewak’s outlook. According to the “Kon-Mari” method prescribed by tidying expert Kondo in the book, Sewak piled up all his stuff in one place, one category at a time. He then looked at each item, kept whatever “sparked joy” and discarded the rest. The rest included at least 70 clothes — including shirts, jeans, jackets, and sweaters — and some electronic accessories such as adapters and cables he had never even used. “It was hard at first. But eventually it made me feel better,” he says. 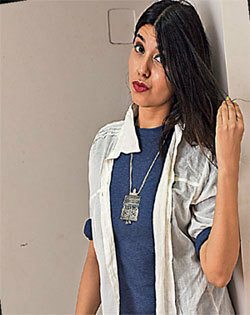 Reena Waghela is familiar with this feeling. The 36-yearold dental surgeon in Mumbai discovered the KonMari method three years ago through a blog. She bought Kondo’s book right away. “I would shop like crazy. I had matching bags and shoes for each outfit. My closet was bursting at the seams.” After reading the book, she got rid of 60% of her stuff. “Kondo talks about the emotional baggage we carry with the stuff we keep in our homes. She makes you question whether we really need so much. I found meaning in that,” says Waghela, who is thrilled to see the dip in her credit card bills ever since. 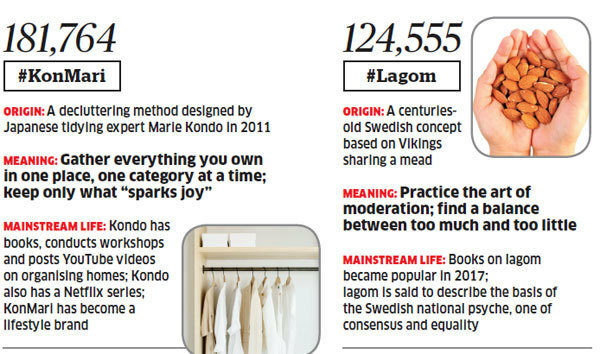 KonMari is the latest in a series of lifestyle philosophies or world views that have made their way into mainstream culture over the past two years. They have given followers an opportunity to build businesses around them. 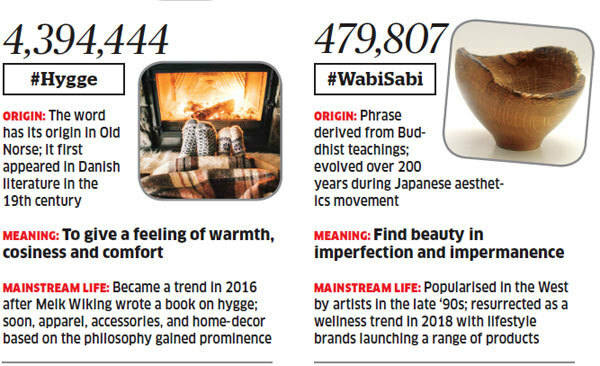 Be it the Swedish philosophy of moderation called Lagom, Denmark’s concept of cosiness called Hygge, or Japan’s cheer for the imperfect called wabi-sabi — where there is a lifestyle hack gaining prominence, people have found a way to make a buck out of it. In Kondo’s case, for instance, besides her four bestselling books on decluttering, the 34-year-old also conducts lectures and workshops. She has a YouTube channel with over 125,000 subscribers where she demonstrates, in under 20 seconds, the art of folding everything from pants to underwear. The KonMari website offers six-level certification courses for those keen to become consultants. Aspirants pay a one-time $2,000 fee and an annual royalty of $500 thereafter, one consultant told ET Magazine. There are 215 certified Kon-Mari consultants in the world and the list is growing. On January 1, Kondo got her own Netflix series, in which she visits families in the US, helps them declutter their homes and spark some quintessential joy in the process. Before she swings into action, Kondo assumes the traditional Japanese sitting posture called seiza, while a soothing background score sets the mood. For viewers, this is one of the first moments of truth where they can either go “what rubbish” or “damn, I want this in my house, too”. In India, the lifehack is making room for professional home organisers. 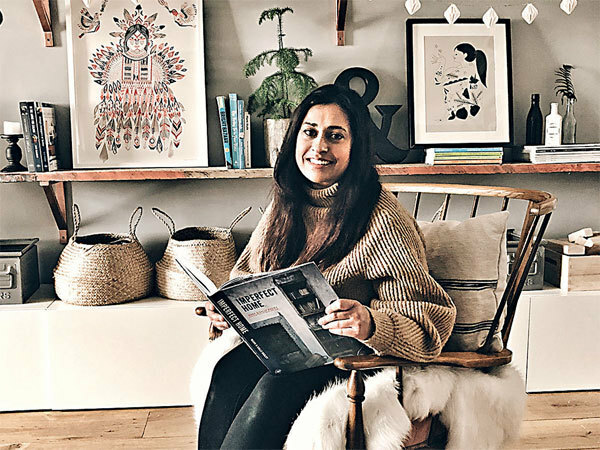 Gayatri Gandhi, India’s only certified Kon-Mari consultant, says she has seen a 40% spike in enquiries since the series aired on the OTT platform. “Earlier, I would get two calls a day. Now, I’m getting five to six. 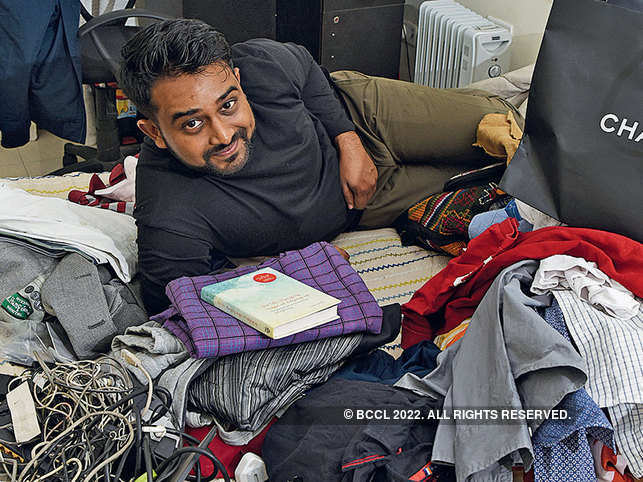 I have received queries from cities like Indore and Ahmedabad also,” says the 36-year-old Gurgaon-based decluttering pro. What is new about this phenomenon is that such hacks are being publicly welcomed and followed. In the past, self-help books, which also dealt with similar subjects, were looked down upon by a vast category of people. Back then, Sewak would never have boasted of reading a self-help book. Waghela would have feared being judged for reading Rhonda Byrne’s The Secret. That fear is absent in the practice of the new-age lifehacks. “There is less shame in admitting your room is a mess and you want to clean it up,” says Sewak. The philosophies need not be original but have to be packaged for mass uptake. “It all starts with a productivity hack,” says anthropologist Ishtaarth Dalmia. She herself practices hygge. Pronounced as hyoo-gah/guh, hygge is an old Danish concept. It broadly stands for a feeling of warmth, comfort and cosiness. A way of life for the Danes, it became a global lifestyle trend in 2016 after international bestselling author Meik Wiking, CEO of The Happiness Research Institute in Denmark, wrote The Little Book of Hygge: The Danish Way to Live Well. Hygge was also listed as one of Oxford dictionary’s word of the year for 2016. Around this time, Reena Simon was introduced to the concept. The British-Indian from Cardiff was a mother of two, with a third on its way. She was at home all the time and wanted to make sure her residence was a cosy place.